We are at a critical moment in our Democracy and must deepen our commitment to educating students for political and civic engagement. 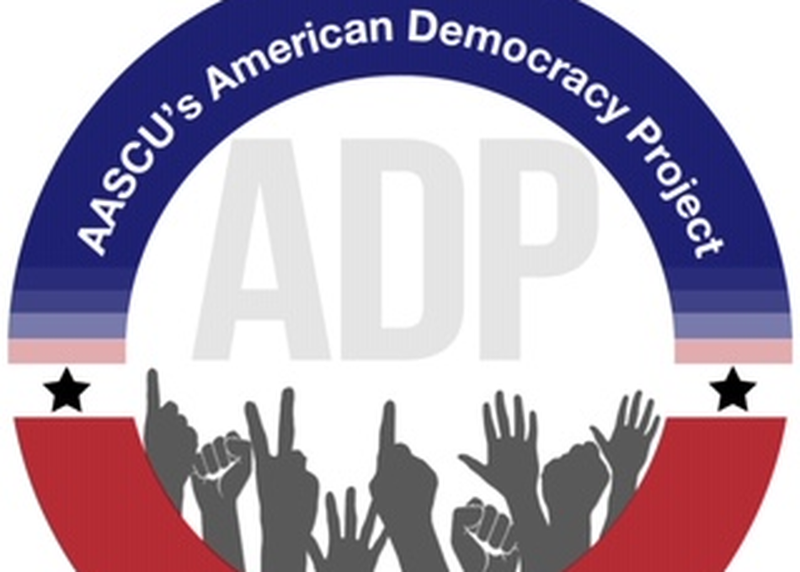 The American Association of State Colleges & Universities & The NYT launched American Democracy Project in response to the challenging times for our democracy. Join this interactive session to discuss what we have learned, hear about programs that reach more than 2 million students and explore why education for political engagement is essential for our democracy.